Today, the European Commission will initiate disciplinary action against Italy over its 2019 budget. Tensions between Italy and the EU have flared since Rome submitted its draft budget in October, which presented no plan to cut down the country’s massive debt. The disciplinary action, known as an Excessive Deficit Procedure (EDP), will need to be reviewed and then formally declared by EU finance ministers, likely at their next meeting in January. The European Commission can then impose fines of up to 0.2% of Italy’s GDP—around $38 billion—if Rome does not remedy the situation within six months. 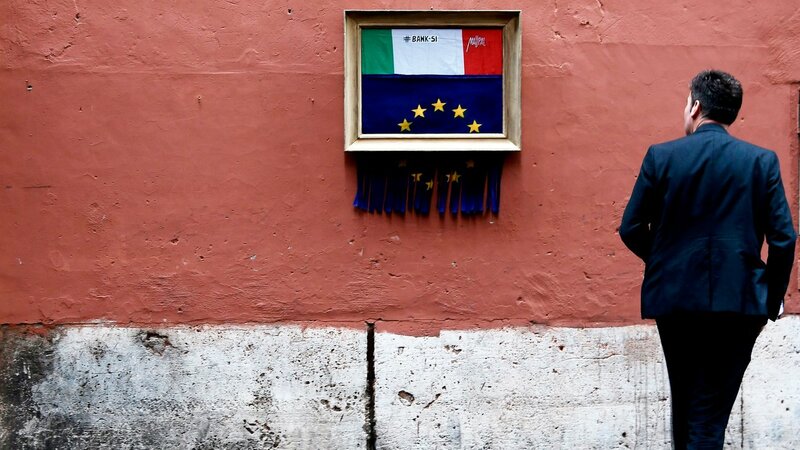 Italy’s Eurosceptic government may stand firm despite the EDP to fulfil its election promises. This would pose a major threat for the Eurozone. Italy is the bloc’s third-largest economy, and a failure to rein in its debt could spark a European debt crisis worse than that of 2009. Brussels needs to tread carefully. 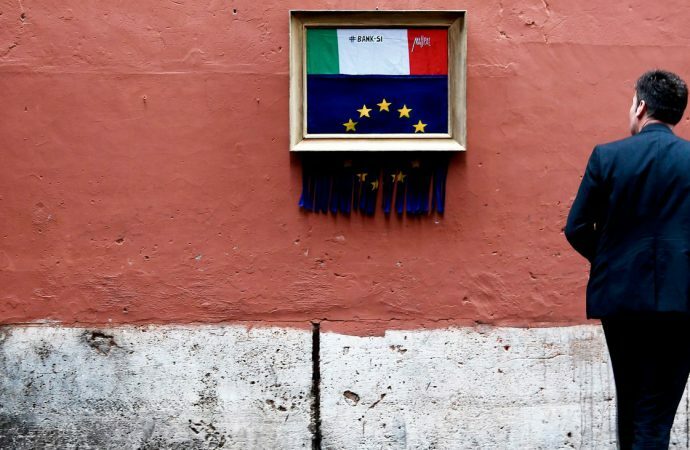 With European elections set for next May and this issue likely to remain unresolved by then, too strong a punishment may boost the chance of Eurosceptics across the continent sympathetic to Italy’s populist government, strengthening Rome’s hand.